What t-girl doesn’t like looking her best? Whether you want to get a makeover, shop for a new foundation or get makeup advice, you have a lot of choices in the Twin Cities. I visit four different stores on a pretty regular basis for makeovers and make up. I visit these stores because they are crossdresser and trans-friendly and have the products I use. Hands down my favorite place to get a makeover is Femme Makeovers in the Uptown neighborhood in Minneapolis. Corrie offers everything makeovers to gender transformation services. 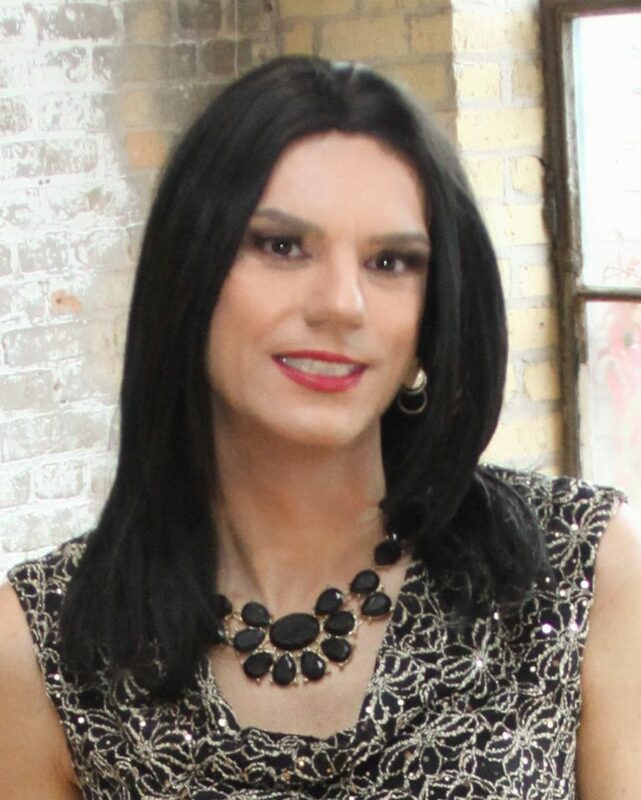 I cannot recommend a business that is more crossdresser and transfriendly than Femme Makeovers. I think I visit Ulta for all my makeup needs more than any other store. With many locations, I am always close to one and have had makeovers at quite a few of them. The service is always wonderful and their makeovers always stunning. I also visit MAC quite a lot. MAC has stand alone locations in many malls as well as locations in most Macy’s department stores. Macy’s and MAC are both considered to be very GLBT friendly and supportive and I can attest to that based on my experiences. Sephora is like my toy store. I could spend hours and hundreds of dollars there very easily. Their makeup artists are fun, smart and talented. Sephora also has their own brand of cosmetics that I find are top of the line. A friend recommended Rita Ambourne in Saint Paul to me and I was very happy with the results! I visited here before a photoshoot and I absolutely was delighted with their work. I highly recommend visiting them. Finally, Cos Bar also has a location in the Twin Cities. Though not as well known as the other stores listed here, I’ve been very impressed with their make up artists and products. They’re also incredibly talented when it comes to recommending products. If you’re looking for laser hair removal, I highly recommend Finale Hair Removal in the western suburbs of the Twin Cities. I’ve known the owner, Barb, for many years and she actually got her start by servicing the transcommunity. Her business has grown quite a bit over the years and is still an advocate for our community. Although I’ve never had any procedure with her, I have friends who have and they just rave about the results.